None of us likes the idea of our mortality. However, taking the time to sit down and think through what we’d like to happen in the days and months following our death is a gesture that our survivors will appreciate. Wills can limit family quarrels and tension around which family member gets their way. A detailed will can make the quantifying and distribution of your assets a much smoother process. A will covers vitally important issues, such as guardianship or care for your children. 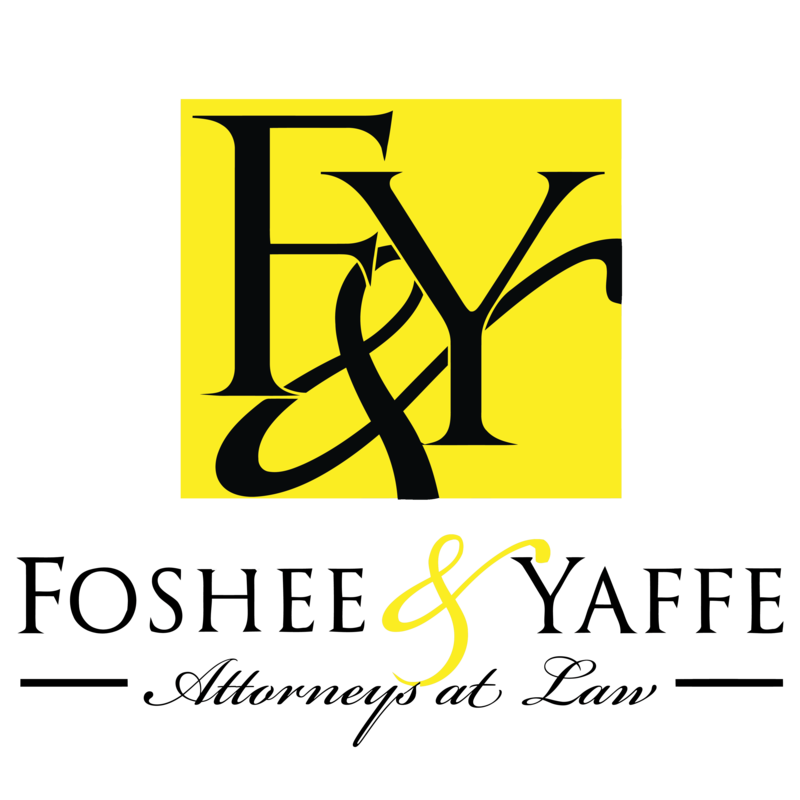 The Oklahoma City attorneys at the firm of Foshee & Yaffe Attorneys at Law work with all aspects of estate planning on a regular basis. 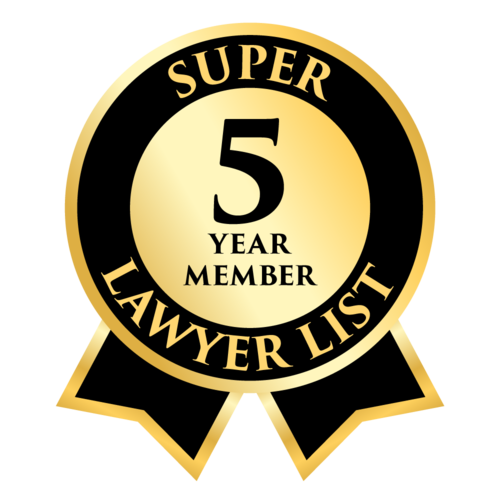 Enlisting the skilled counsel of one of our attorneys can alleviate some of the stress, as well as avoid common oversights and pitfalls, in the process. If you have not yet started to write a will and trust, let’s start the conversation about what the process could look like for you. We can help with all the paperwork required and work through the details needed to create these essential aspects of estate planning so that your legacy lives on well past your lifetime.